DynoSense provides health enhancing products and services via an easy to use Al Data Analytics Platform. The solutions designed by DynoSense strive to improve an individual’s health, and educate users to make smarter health care decisions and reduce the risk of life threatening conditions. DynoSense innovates creative health monitoring solutions for individuals and health care providers that benefit the patient and the provider. Like many other health technology companies, DynoSense required a secure and scalable HIPAA compliant cloud infrastructure to support the Data Analytics Platform. The business’ market also required complying with international regulations both in the US and in China. At the time, DynoSense did not have the internal resources to build and support production environments in multiple locations. The business required DevOps support to deploy and optimize production workload in multi-region cloud footprints. 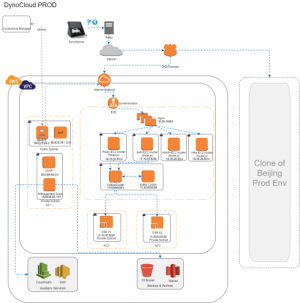 DynoSense chose to work with Dinoct due to the cloud service provider’s ability to identify the technology stack, develop an efficient workflow, and manage capacity plans. Dinoct was able to accomplish this by utilizing Ubuntu, NGNIX, Node JS, Java, Kafka, Apache, and Cassandra. 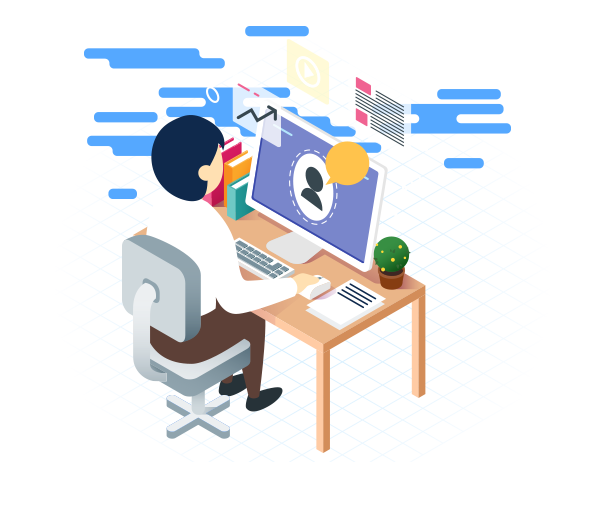 At the same time Dinoct already had the experience and capability to manage 1000s of concurrent users and provide scalable storage per account on the DynoSense platform. Dinoct was also able to design micro services architecture. As part of the architecture design Dinoct was able to incorporate autoscale and avoid redundancy of HA.